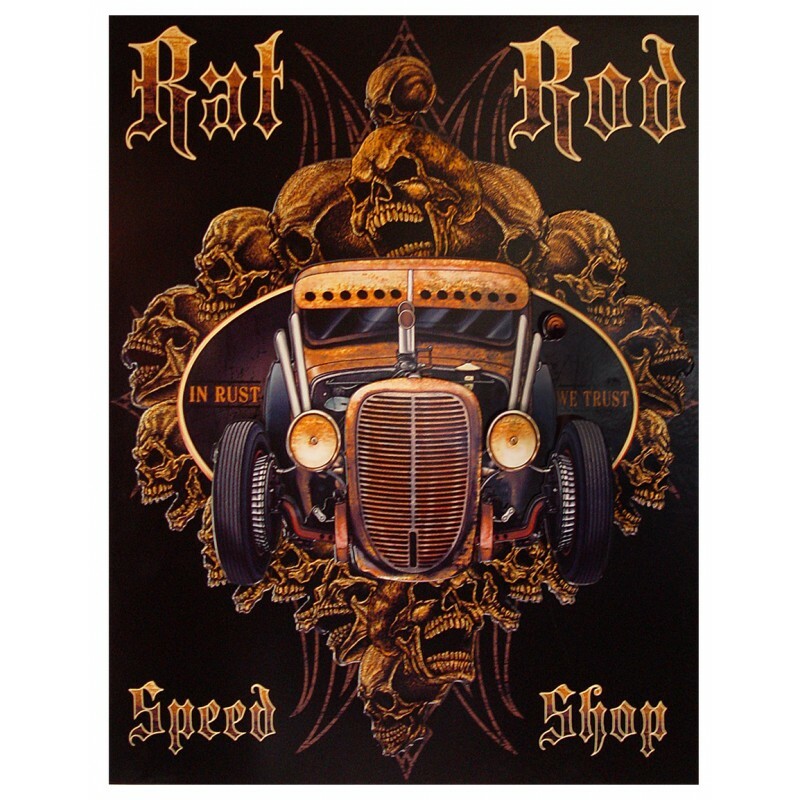 This very large rat rod heavy steel sign, is made up of multiple layers, which makes it look like to rolling right off the wall.. Vivid colors, with an absense of chrome, just like the real thing.. Measures a generous 13" x 16" in overall size, and made in the USA, like all good rat rods. 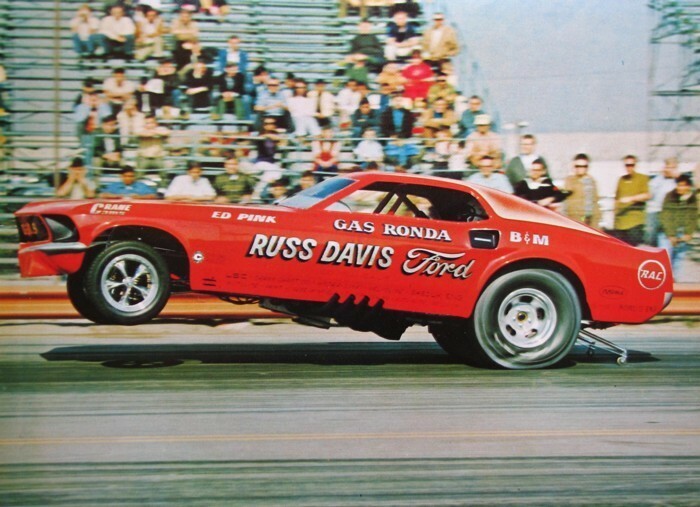 The front wheels and radiator area are raised off of the sign base, which makes this rod seem real. Features a group of gastly looking skulls in the background. Get in, shut up, and hang on baby!!!! !